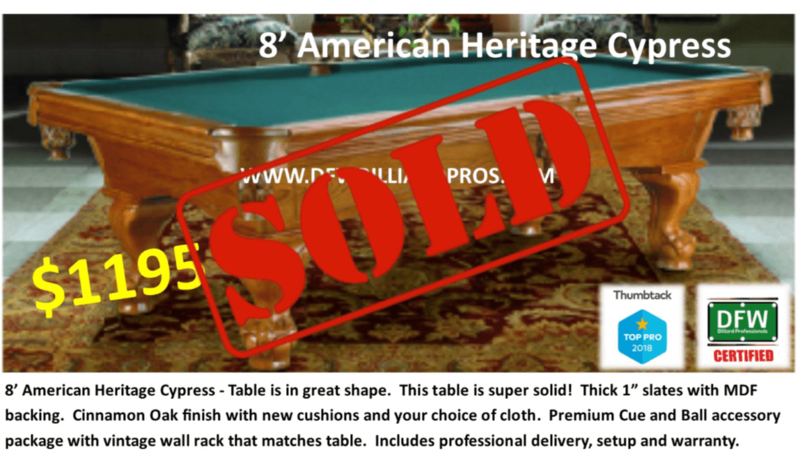 We offer potential buyers the assistance they need to find a quality table at a fraction of the cost of new. 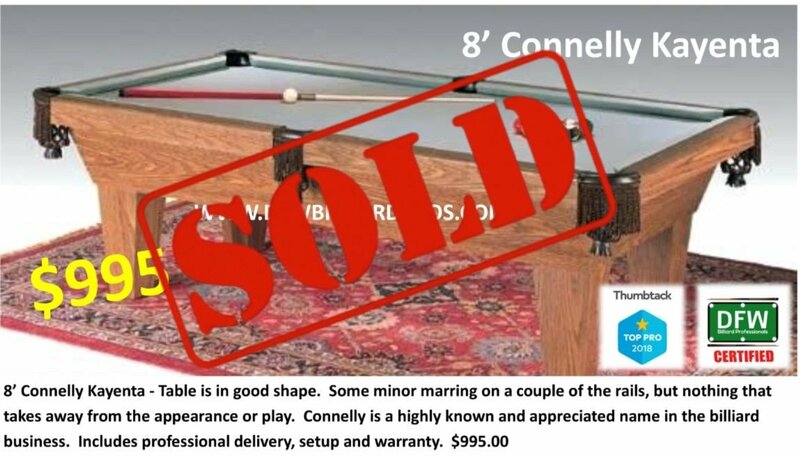 Pool tables are the fastest depreciating asset you could possibly own...when buying new. 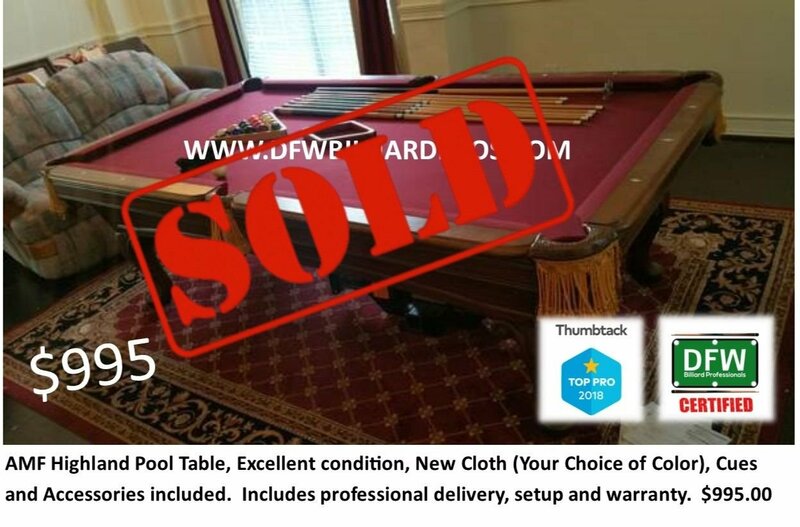 Choose from a table that we have available (listed below if any available at moment), or let us help you locate a gently used table and save thousands. 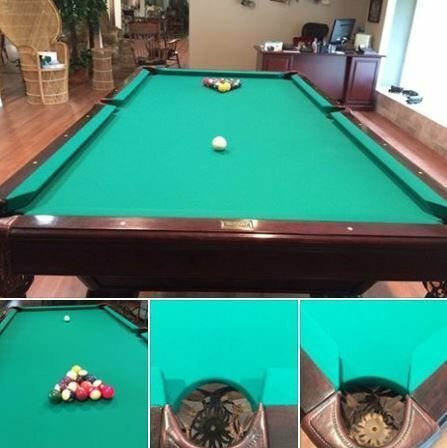 We can do all the necessary updates or upgrades to ensure you get a table that looks and plays amazing. 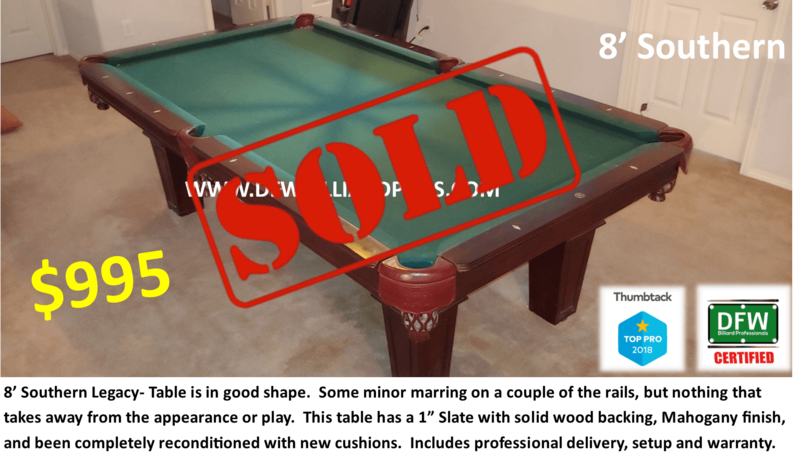 Furthermore, we are always looking for great buys ourselves and often have tables on hand that customers can choose from. 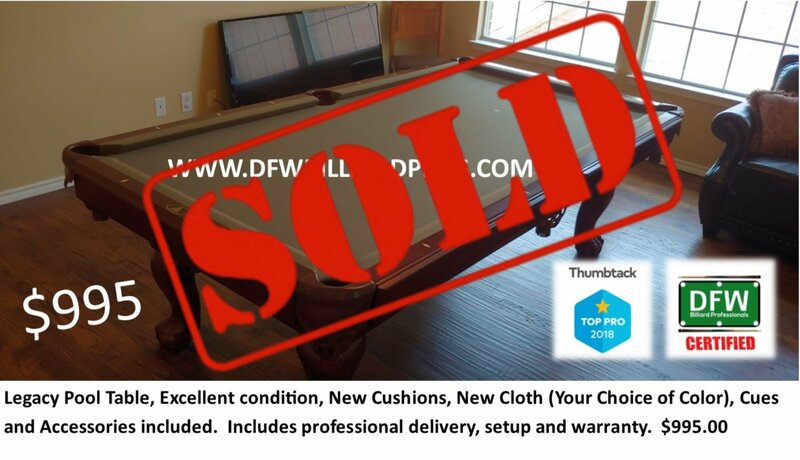 All tables we sell have been thoroughly inspected and ready to install. 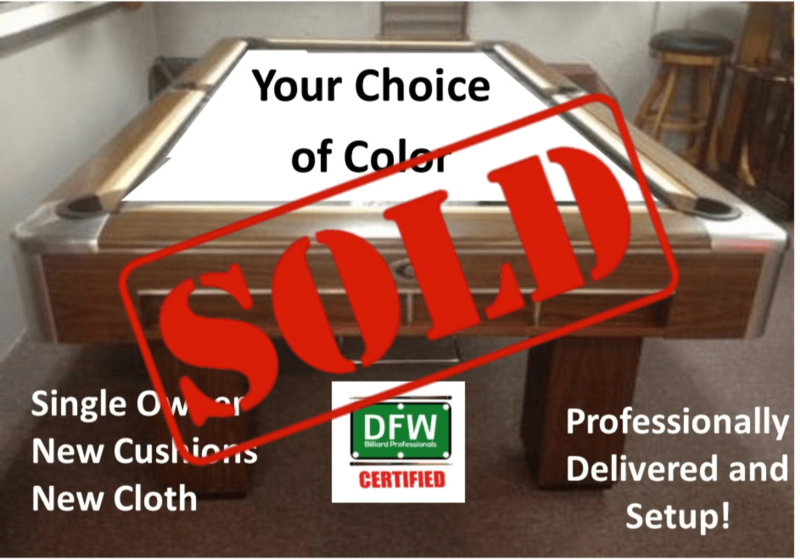 We don't pre-cloth our tables, so that you can choose the right cloth and color that is right for you. 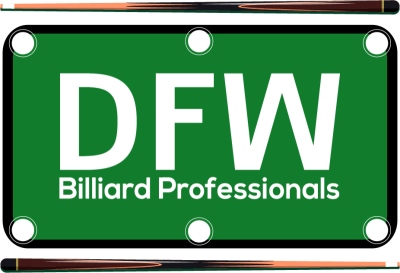 Check below for any tables we have available. Just click on the photo for more information.